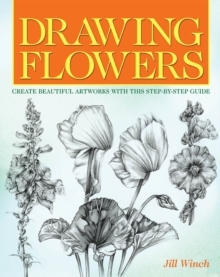 Jill Winch is an award-winning botanical artist and has been teaching people to paint and draw flowers for many years. 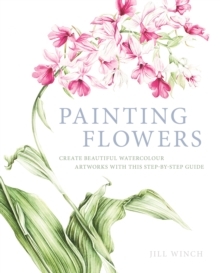 In this book, she teaches the key skills for making successful paintings of flowers in watercolour, the medium of choice for botanical artists. She breaks the process down into mamageable steps, taking examples from a wide range of flowers.